Tons of potential in this affordable home. 3 bedroom, 1 full bath, and 1 half bath. needs lots of tlc and it will shine again! perfect for investor or homeowner occupant. sold “as is”. utilities c .. Handy man special. walking distance from griffin hospital, location can not be beat. easy access to route 8 and public transportation. close to shopping centers. investment property 203k loan, cash, c ..
Great investment property or move right in! cute as a button! 2 bedroom ranch in ideal location. close to schools, bus lines, rte 8 and rte 34. private driveway. washer/dryer hook-up in basement. .. 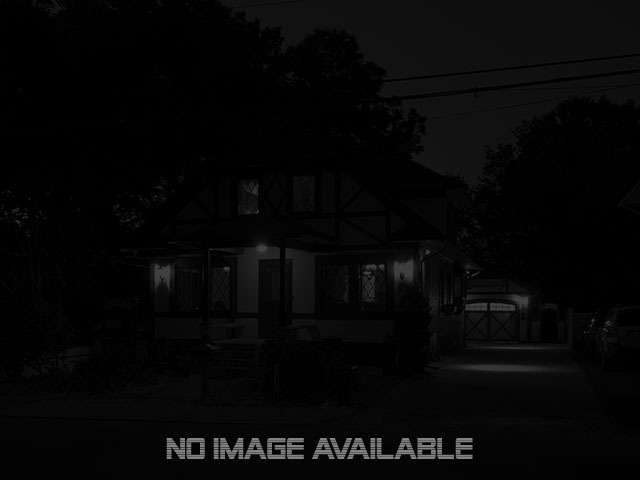 Awesome potential..... 3 bed, 1 full bath 1248 square foot colonial located in ansonia. this home needs some updating, but worth the effort. gas heat and hot water. large detached 2 car garage in the ..
Nice solid home, convenient location near rt 8, athletic complex, center of town. wrap around porch, built-in hutch in formal dr, bookcases in den, large eik, walk-up attic are just some of the qualit ..
Nice cape with living room with fireplace. 2 baths, basement family room with a fireplace. two car garage, hardwood floors,patio, and a enclosed porch. ..
Hilltop location! new granite stainless steel eat in kitchen, tile floor and back splash, kitchen opens to the formal living room with bay window, 3 bedrooms with ceiling fans, laundry room, large fr ..
Large colonial with many updates. finished basement and attic for additional living space for a large family. seller is motivated and will listen to reasonable offers! .. Buyer could not perform ~ hilltop living at its best. this spacious, bright ranch offers 3 good sized bedrooms, with newer kitchen, large living room with wood burning stove, hardwood floors through .. Need a lot of space? this home is the one for you!! this is not your traditional raised ranch. inside you'll find 4 bedrooms and 2 full baths. come see this deal while it last. freddie mac first look ..